So here we are again. 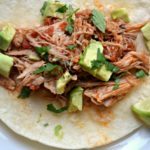 another Instant Pot Recipe. #sorrynotsorry. 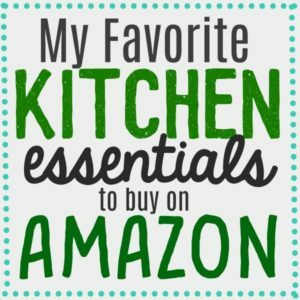 In case you’re looking for more recipes using your Instant Pot, here are all of mine. 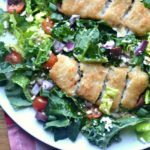 I happen to be a practicing Catholic and was trying to figure out a few fish dishes to make this Lenten season. I was actually running this morning when I thought of the idea of making fish tacos in my Instant Pot. 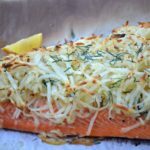 Last week, I posted a recipe for Instant Pot Salmon Foil Packets, and I received a few suggestions from readers to use a parchment paper packet instead of foil. I guess some people don’t like cooking with foil. To each our own. 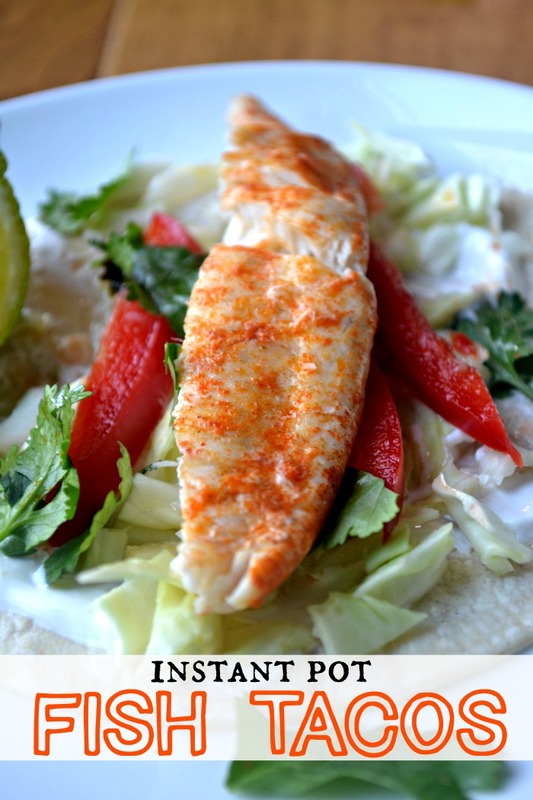 Even though I love making fish in foil packets, I really wanted to try making Instant Pot fish in a parchment packet. The verdict! I think the fish turns out great either way! There is no shortage of parchment paper in my house. I buy it from Costco in a, what seems like, and everlasting roll. I think that sometimes people tend to veer away from fish, especially when feeding crowds because of the cost. Actually, fish tacos are a great way to feed a crowd! It’s not like you put huge pieces of fish in each taco. 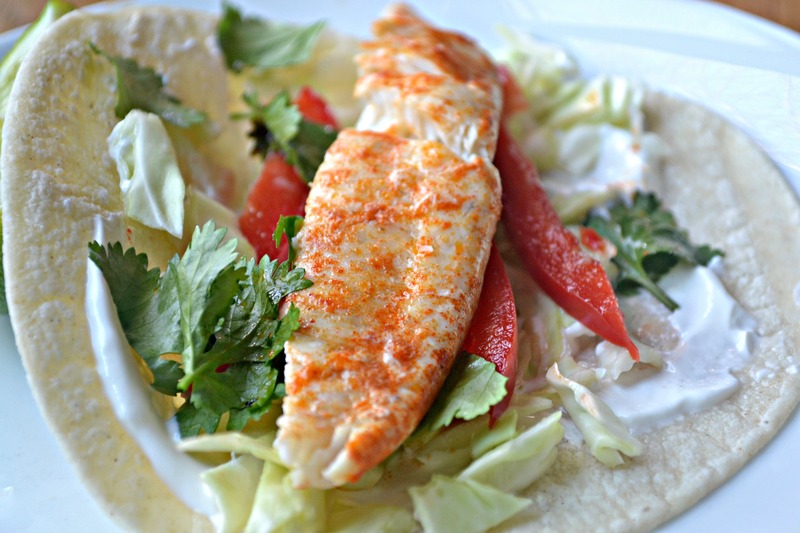 I spent $4.60 on this fresh tilapia, and I fed my family easy with this portion. I didn’t add too many spices to this fish. I was making this for my kids and wanted to keep it mild. I absolutely LOVE the taste of smoked paprika, not regular paprika, smoked paprika. By all means, add some more spice if you like. 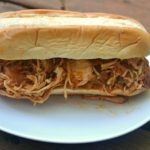 Chili powder, garlic, onion or maybe even a little hot sauce would taste excellent with this recipe. I have another video to show you how simple and easy this recipe is! 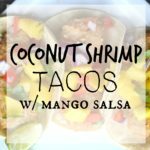 What do you top tour fish tacos with? Oh my goodness, anything you have around! 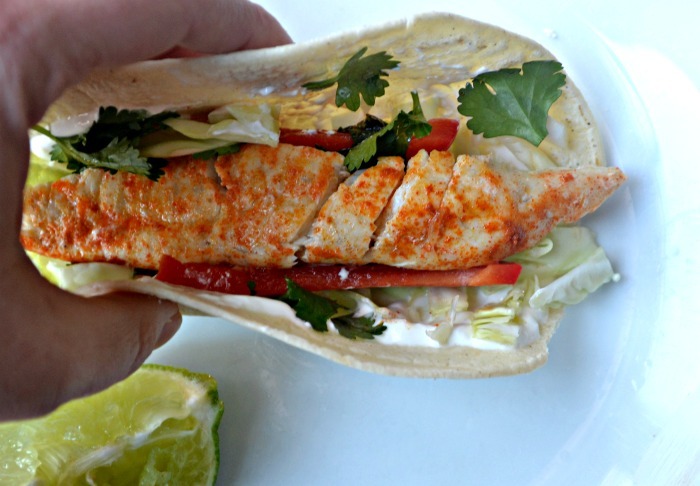 I often make my Cilantro-Lime Slaw to accompany my fish tacos. 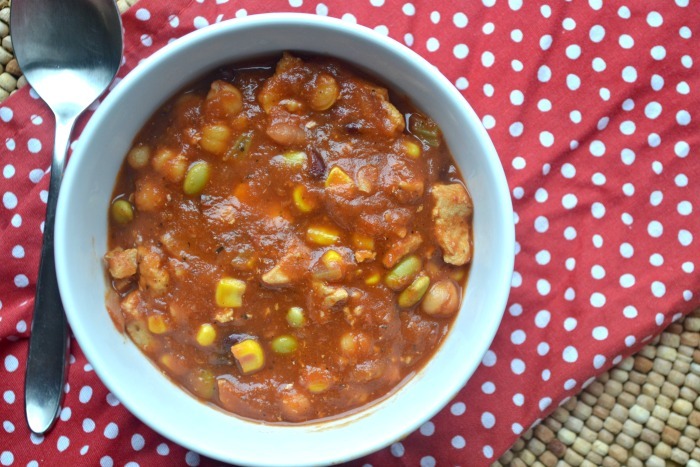 You can also add black beans, avocado, corn, salsa or whatever you like! 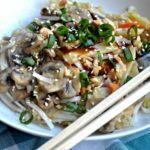 I topped these with bell peppers, cilantro, and crunchy cabbage. 1-2 sprigs of fresh cilantro, you can use dried cilantro too. This was a hit with my kids! 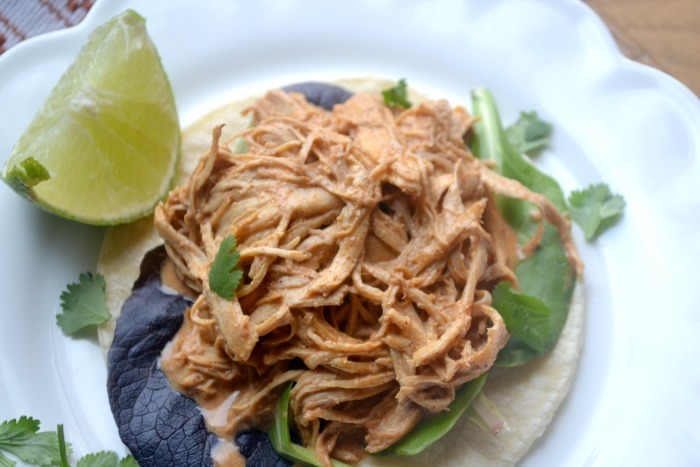 Of course, how could anyone turn down a taco? I’m going to assume to QR after the 8 minutes is up?